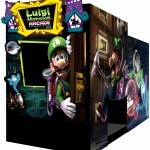 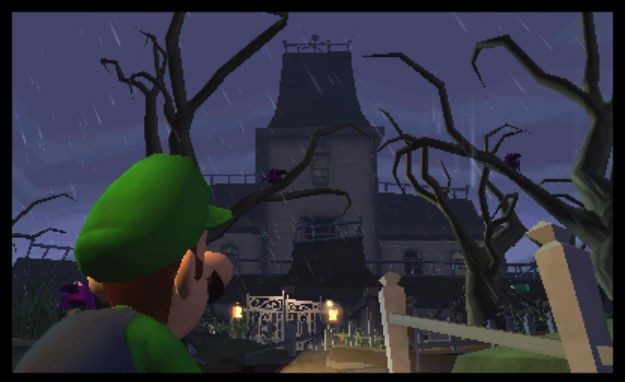 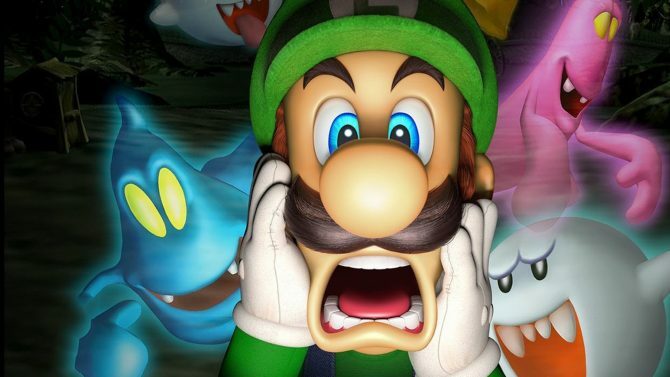 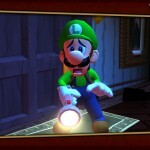 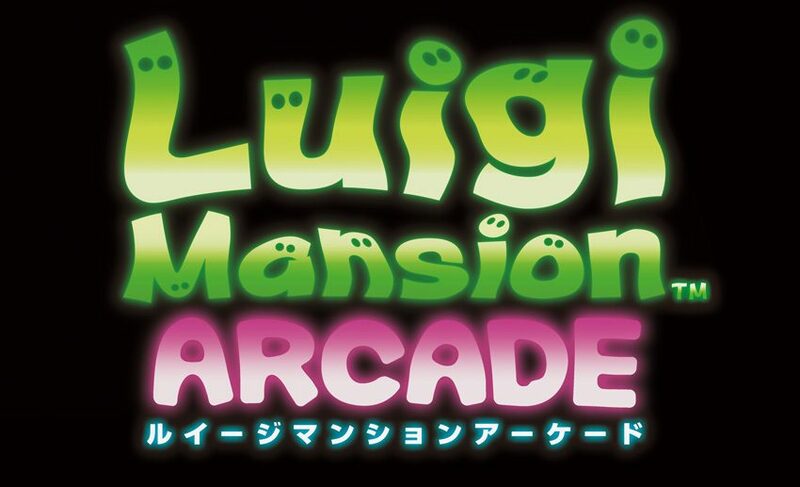 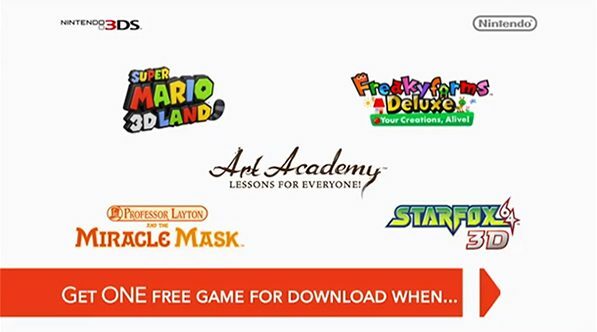 After debuting on the GameCube and making a triumphant return on the Nintendo 3DS in 2013, Luigi’s Mansion is set to spook up some more scares in arcades this summer thanks to a new look at the upcoming Luigi’s Mansion Arcade, to show both what will be inside and outside of the cabinet. 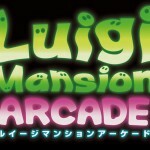 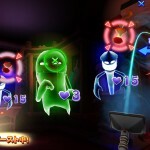 Over on SEGA’s Japanese website, the publisher showed off a brand new set of screenshots for Luigi’s Mansion Arcade during this week’s JAEPO 2015 convention, giving a good indication of the game matching up stylistically with 2013’s Luigi’s Mansion: Dark Moon, though changing the gameplay up to a more arcade-friendly light gun format. 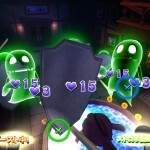 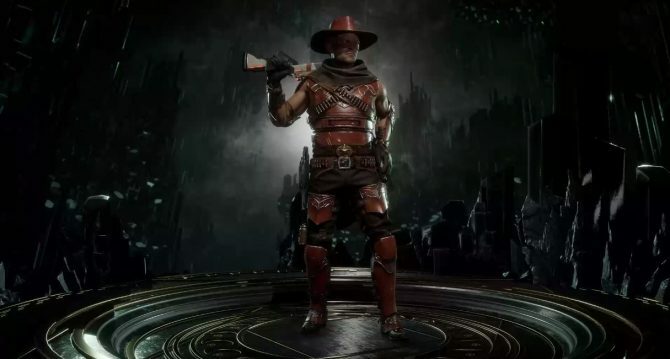 In addition to several screenshots from the spooktacular game, SEGA also gave an image of the pretty haunting arcade cabinet for the game.